Winter season just started but that doesn’t mean folks aren’t already planning spring and summer activities. The Tawas Point Lighthouse Keeper Program is now accepting applications for keepers for May 1st through October 29th. 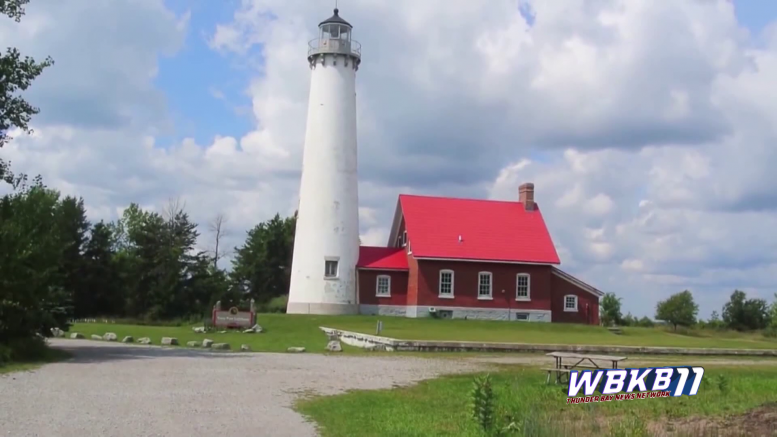 Those selected will get a chance to live in the historic lighthouse on Lake Huron. Participants will have to greet visitors, give tours, provide information, and maintain upkeep of the area. Keepers must commit to a two–week stay.